5586 Longford Terr, Fitchburg, WI.| MLS# 1849194 | John Reuter Realtor/Broker/Owner of The Reuter Team. Wisconsin Homes for Heroes Realtor. Proud to be the Top Homes for Heroes Realtors in Wisconsin and One the Top Homes for Heroes Realtors in the United States. MRP $365k-$375k This Spacious, Highlands of Seminole, 4 bdrm, 2.5 bath, 2 story is ready for you to call it HOME. 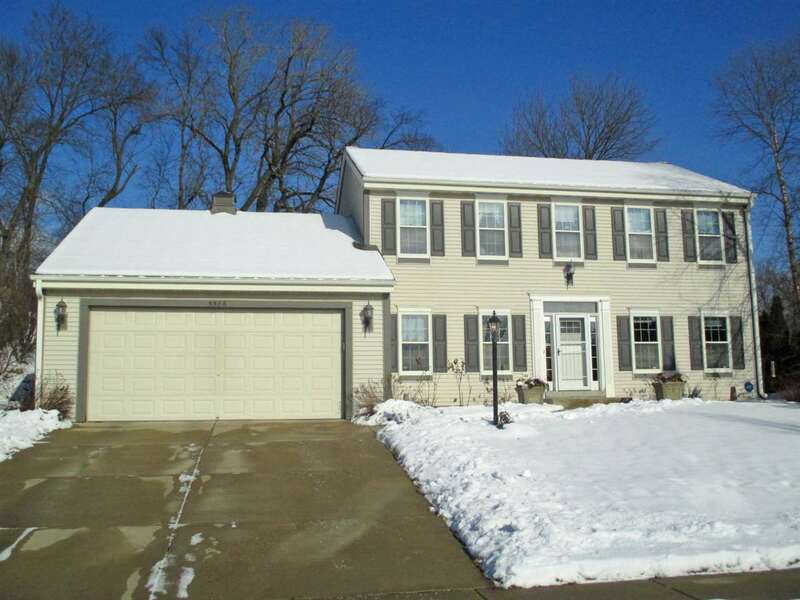 Warm & inviting main floor features lg living rm w/gas fireplace, spacious kitchen w/island, pantry, built-in work station. Dinette walks out to wonderful screen porch overlooking patio & well landscaped, private, newly fenced, back yard. 1st flr bdrm/ofc & laundry w/washer & dryer. Entertaining lower level w/pub style wet bar, rec area, exercise/flex rm plus exposure. New carpet, master ste w/walk-in closet, dbl vanities, jetted tub. 3 car tandem garage, UHP warranty & more. Items Included: All Window Coverings, Mini Refrigerator, Washer, Dryer, Water Softener, Refrigerator, Dishwasher, Range/Oven, Microwave, Elite Uhp Warranty.